In employment discrimination cases, prevailing Plaintiffs may be awarded damages, to include, front pay. Front pay is similar to back pay in that it provides a prevailing plaintiff monetary relief. However, unlike back pay, front pay is used to compensate the plaintiff for the future effects of discrimination, rather than to compensate for lost salary and/or benefits as a result of the discrimination. Specifically, front pay is an estimate of what an employee might have earned had he or she not been termination. A front pay award is discretionary, as the estimate rests upon predictions and assumptions about the plaintiff’s longevity, the likely duration of any future employment, the continued viability of the employer, ongoing efforts at mitigation, and countless other factors. Front pay is also dependent on the likelihood that the plaintiff’s employment would have continued but for the employer’s discriminatory conduct. When is Front Pay Awarded? 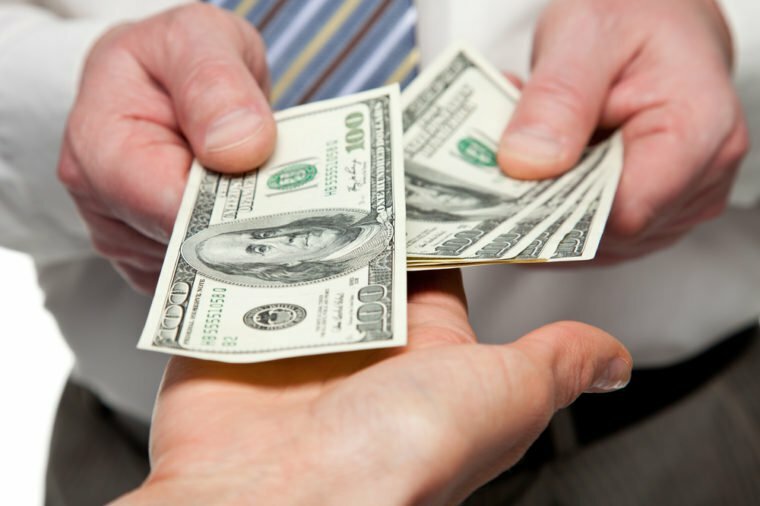 Front pay is generally awarded when reinstating the plaintiff’s position is not feasible. Specifically, front pay is awarded when (1) no position is available; (2) a subsequent working relationship between the parties would be antagonistic; or (3) the employer has a record of long-term resistance to anti-discrimination efforts. Courts consider certain factors in determining a front pay award, including: (1) plaintiff’s age; (2) the amount of time necessary for plaintiff to obtain a new position comparable to plaintiff’s former position; (3) how long plaintiff was employed by the former employer; and (4) the amount of time similarly situated employees have worked for plaintiff’s former employer. Because front pay is dependent on the likelihood that the plaintiff’s employment would have continued but for the employer’s discriminatory conduct, it is not awarded in cases in which the plaintiff engaged in wrongdoing and the employer would have terminated, and will terminate, in any event and upon lawful grounds. As with back pay, the plaintiff has the duty to mitigate his or her damages. This means the plaintiff must seek other employment, which may, consequently, limit the amount of front pay the plaintiff is entitled. For more information on front pay awards in employment discrimination cases, please contact the attorneys at York Bowman Law, LLC. Can Employees Discuss Their Salaries?